As far as Michael Rapaport is concerned, Donald Trump ain’t nothing but a hound dog — and a rather unattractive one at that. 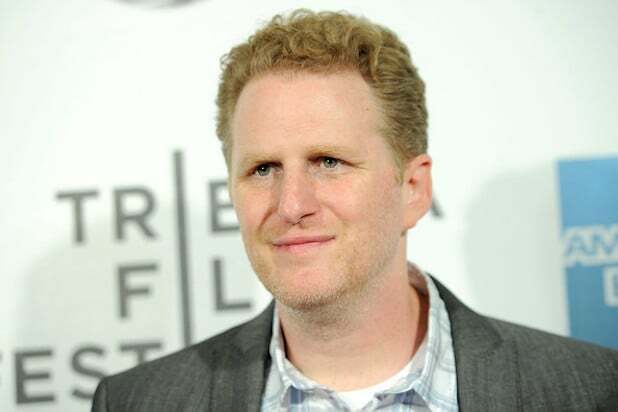 Podcaster and “Atypical” star Rapaport tore into Trump on Tuesday morning, after Trump told a crowd that, as a younger man, people told him that he looked like deceased music icon Elvis Presley. “You don’t look like f—ing Elvis! Your mother said that to you one time because she couldn’t stand making eye contact with you, and she wanted you to stop drooling all over her!” Rapaport said. Watch Rapaport rip into Trump below. Slurring Delusional Dix Stain Donald Trump says he looks like Elvis?